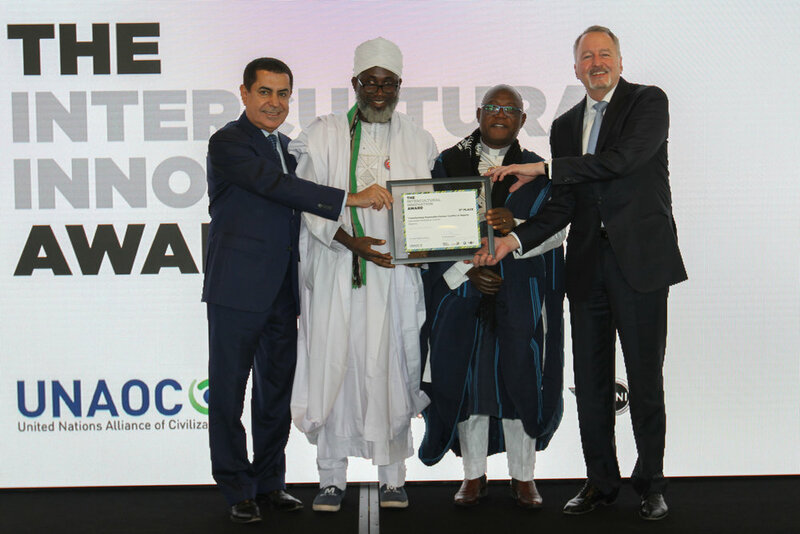 The Interfaith Mediation Centre (IMC) is a non-profit, non-governmental faith based organization envisioning an inclusive society free from violent ethno-religious conflicts. 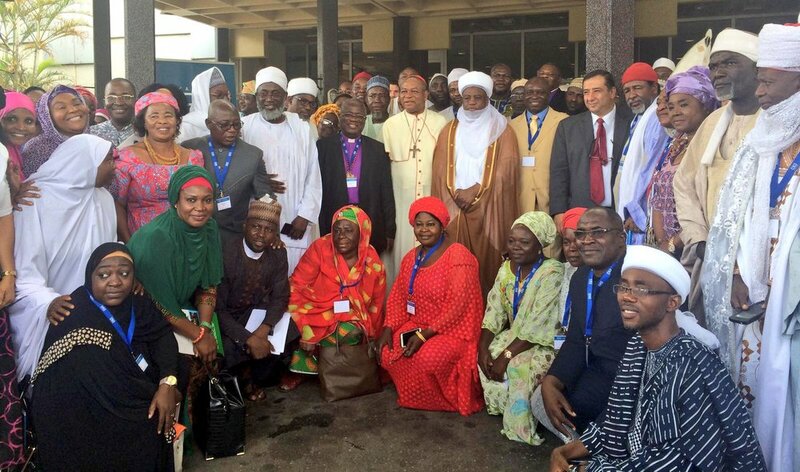 We aim to prevent violence and promote trust and relationship building by fostering dialogue among people of different faiths and communities in Nigeria and beyond. 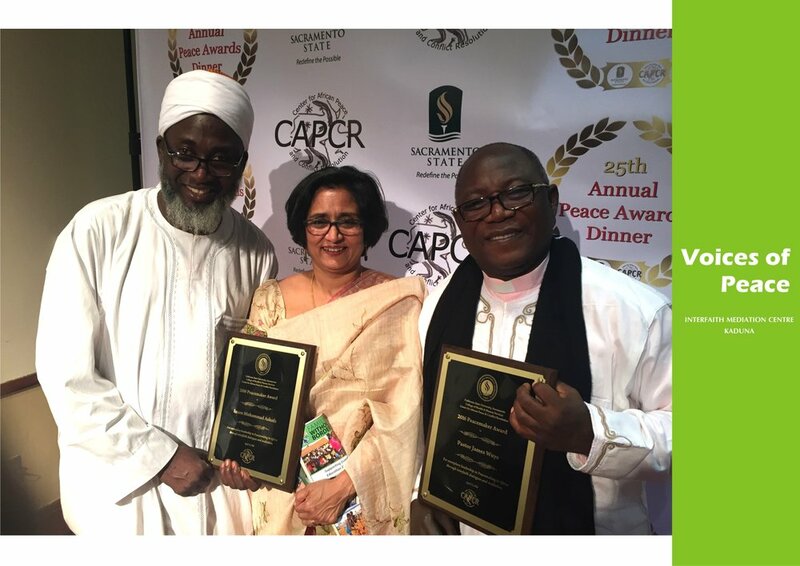 Specifically, IMC is a community-based organization that specializes in Muslim-Christian dialogue and mediation. 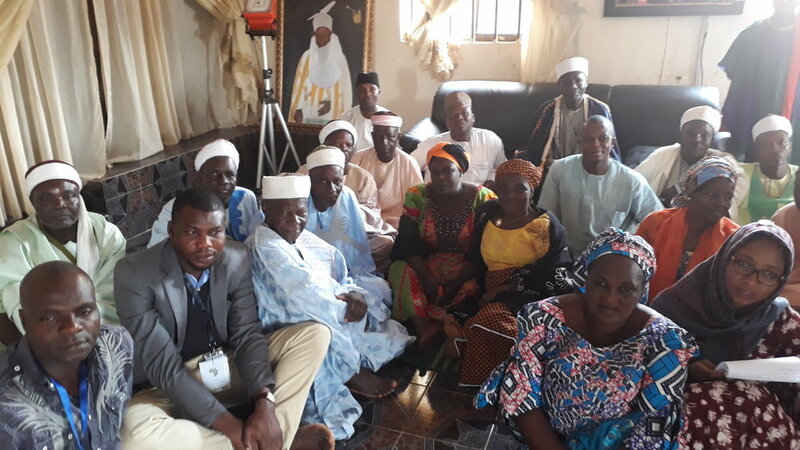 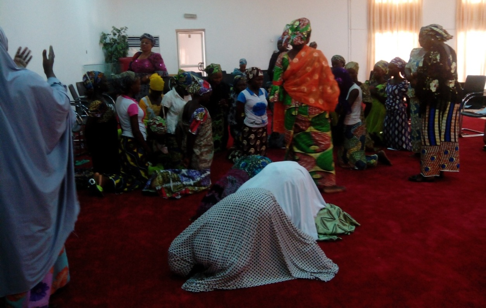 For nearly twenty years the Interfaith Mediation Centre has been highly engaged in peace building, conflict resolution, and promoting inclusive governance in rural communities in Nigeria.